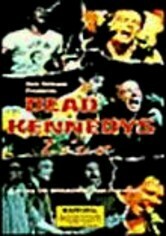 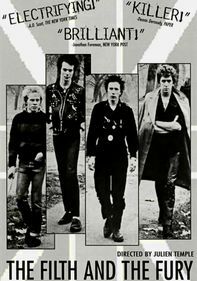 Recapture the angst and jagged energy of the London punk scene in this 1977 documentary from filmmaker Wolfgang Büld, featuring sizzling live performances from the likes of X-Ray Spex, the Boomtown Rats and the Clash. 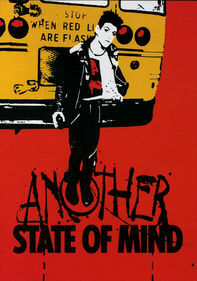 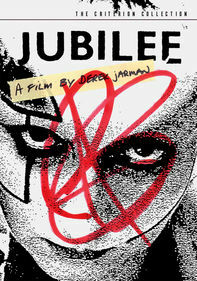 Interviews with the artists give an insider's glimpse into the music and message of anarchy that drove the punk scene. 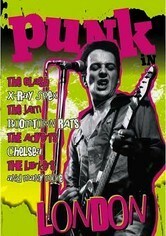 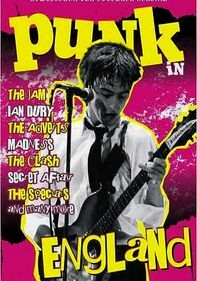 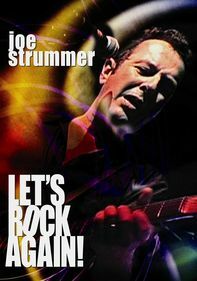 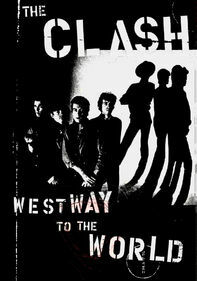 Other bands spotlighted include the Adverts, Chelsea, the Jam, the Lurkers and more.